The first comprehensive list of tech specs of the upcoming Google Glass gadget, which combines PC and smartphone functions in a single device, has become available on the Internet thanks to the efforts of an unknown source. According to the source Google Glass will have an integrated display that will work at 640 x 360 pixels and will create the feeling the user sits in front of a huge 25-inch screen at a distance of 2.4 meters. Google Glass will also offer 16 GB of integrated memory (with 12 GB being accessible by the user), 802.11g Wi-Fi, Bluetooth, a 5 MP camera that is capable of recording video at 1280 x 720 pixels and a sound system that directly transfers sound to the ear nerves using the human body itself. A battery that promises 8 hours of work will power the entire device – users can recharge it via microUSB. Google Glass can work with smartphones too – but you will need at least Android 4.0.3 or newer. 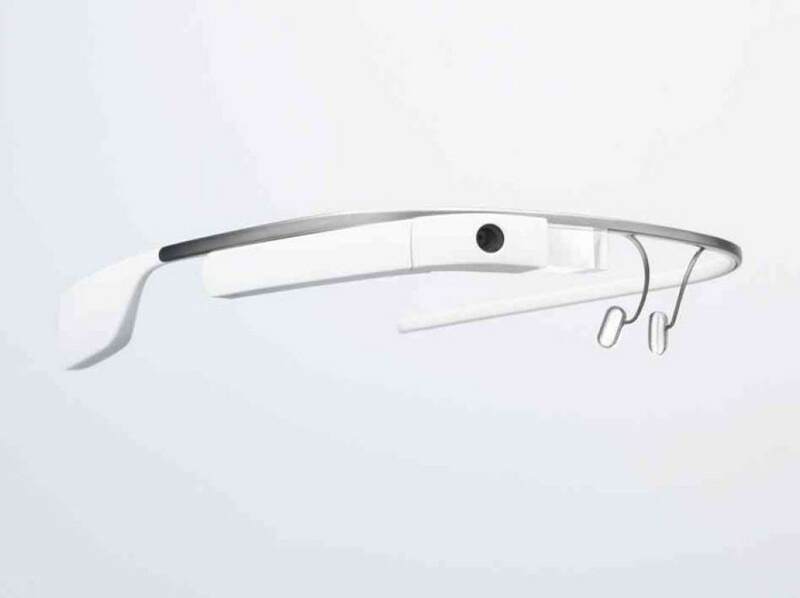 The first release of Google Glass – known as Explorer Edition – will come by summer 2013 at a price that reaches USD 1500 but Google promises a cheaper version by the end of 2013.